Made for the perfect amount of tea any time, everytime. 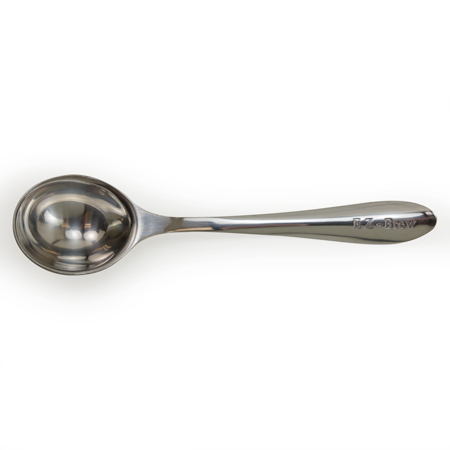 This handcrafted stainless steel tea scoop is perfect for your tea lovers! 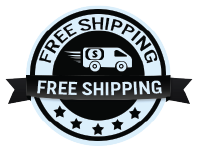 Pair this with a nice 16 oz EZ-Brew or 32 oz EZ Brew and it will make the perfect gift. These stainless steel scoops come ready to be placed on the shelf, as they are individually wrapped in their own retail box. 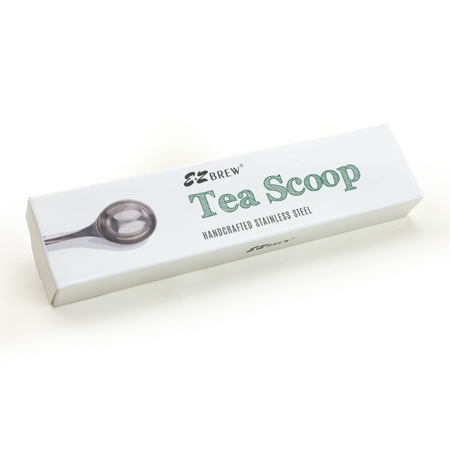 Would you like to see the high-quality tea scoop in person? Add one piece to your shopping cart today to try them out in person.